Karma Creative Landing Page is most advanced landing page template for blogger which provides lots of incredible features. This theme is very advanced which means it may be a bit difficult to use for the average user. 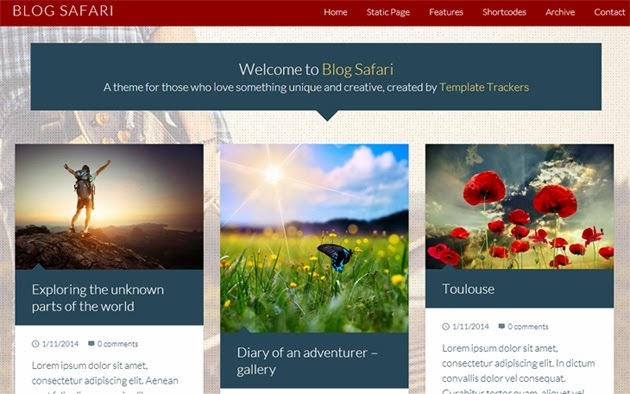 This is best blogger template till date. I looked at the demo. This is a parallax template. First I've seen for Blogger. I'm going to examine this further and use it for my new site. Thanx for being creative.